As part of Bath Spa University's, masterclass programme, Alex will be delivering a five-day short course in drawing this September. An experimental, one-week platform propelling widespread drawing processes, The Drawing Week combines practical exploration with group talks, questioning what contemporary drawing is, and can be. 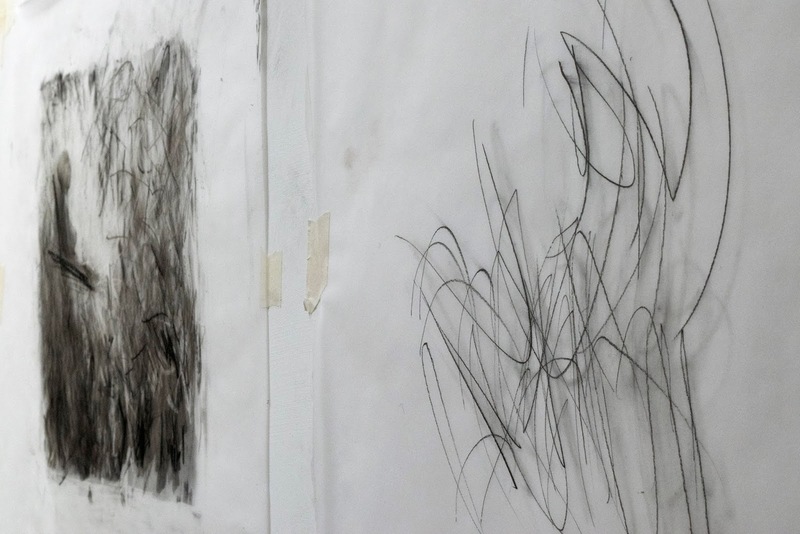 Based at Sion Hill, Bath School of Art & Design, an opportunity to consider new modes of agency, extend your technical skills, and expand your drawing experience.